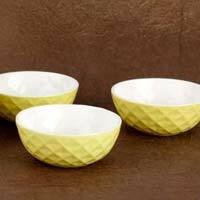 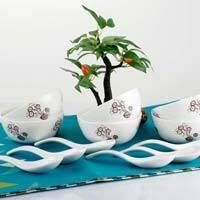 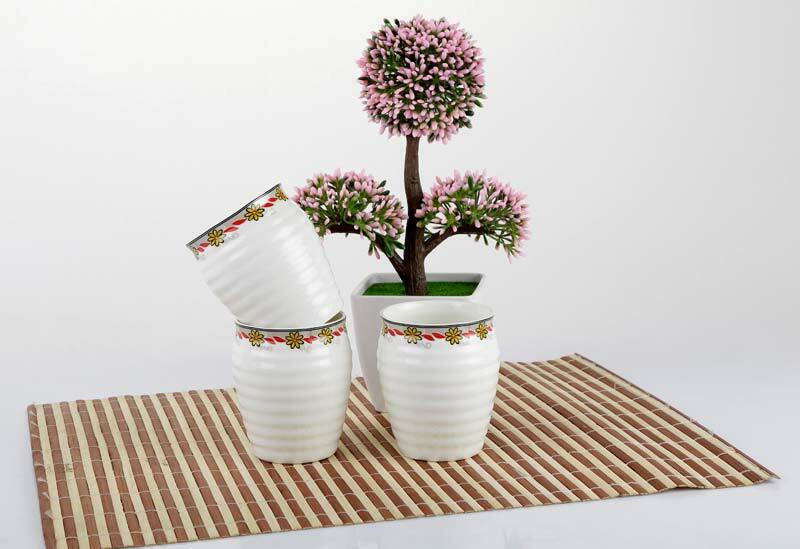 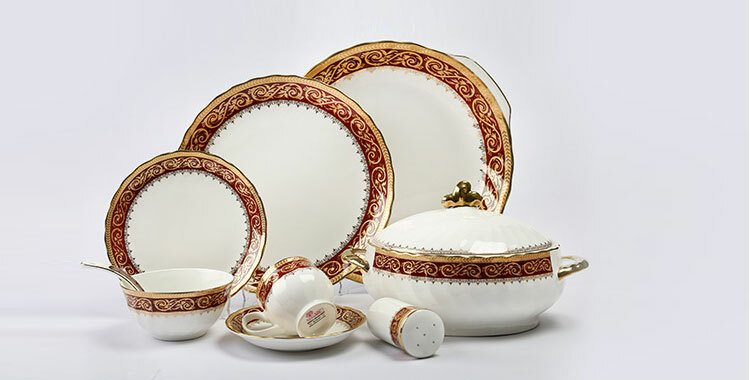 Welcome to the flourishing domain of Bharat Potteries Ltd. â�� one-stop-shop from where you can browse wide assortment of Soup Bowl Set, Pudding Set, Kullar Set, Ice Cream Cup Set, Coffee Mug Set, Milk Mug, Cup & Saucer Set, Tea Set and Dinner Set. 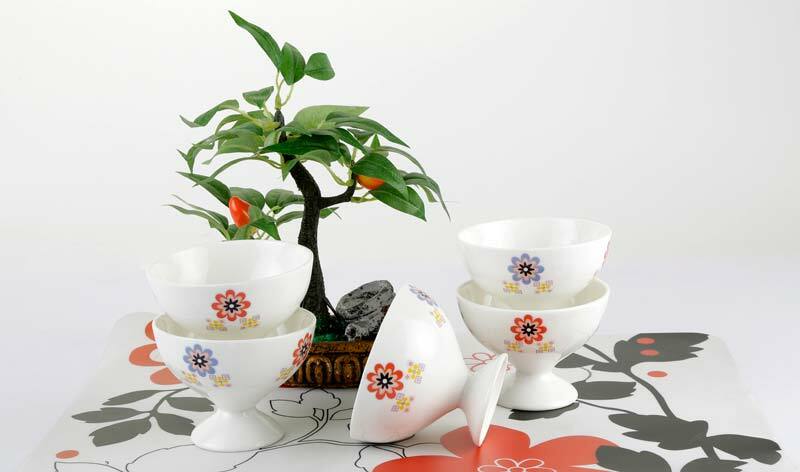 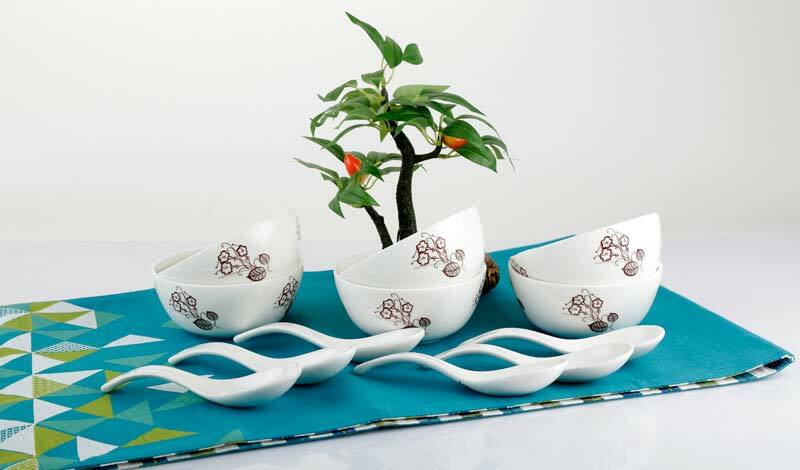 For adding more spices in your dining experience, we present durable ceramic dinner set. 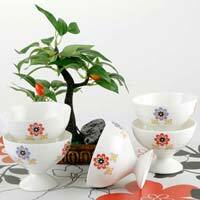 © Copyright 2009 - 2010. 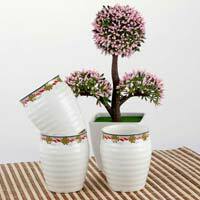 Bharat Potteries Ltd.